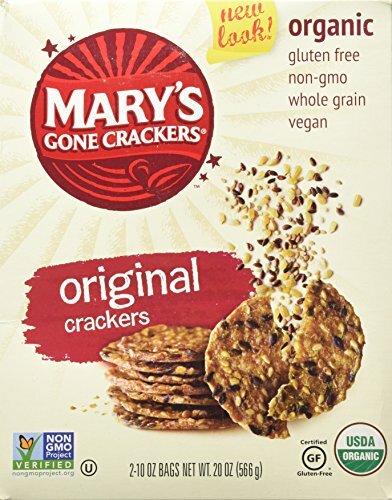 Mary’s Gone Crackers are great tasting super crispy, satisfying gourmet crackers full of healthful nutritious ingredients! 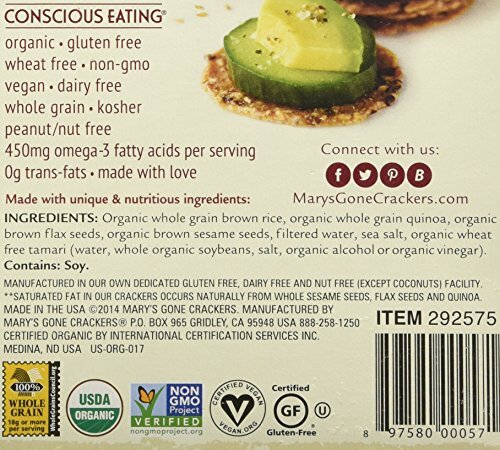 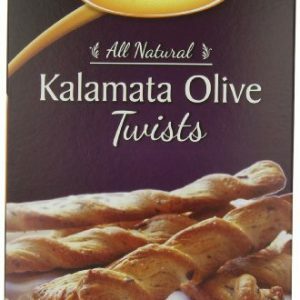 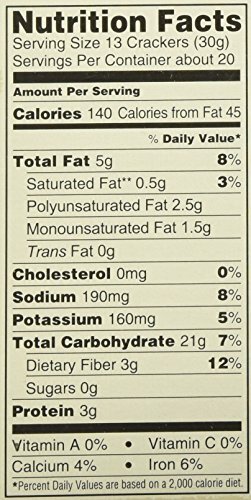 This organic, whole grain, gluten free cracker contains no added oils or trans-fats, sugar or dairy. 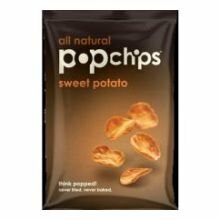 Delicious on their own or with your favorite topping, they always hold their crunch. 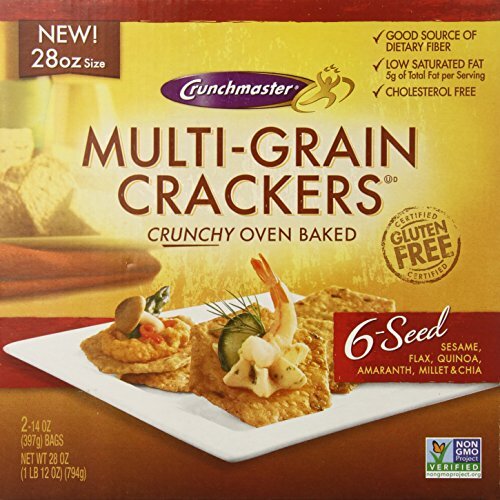 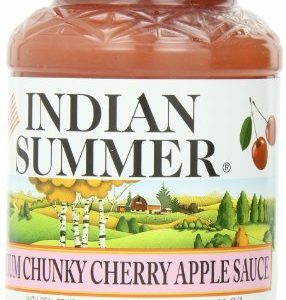 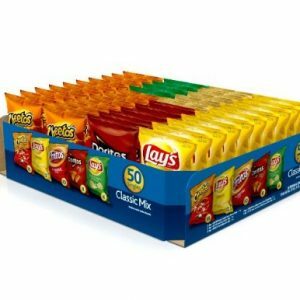 Perfect for lunches or snacks, you’ll want to have plenty on hand when hunger strikes!